The latest update offers several new features to enhance the editing, processing and mastering of audio files on macOS. 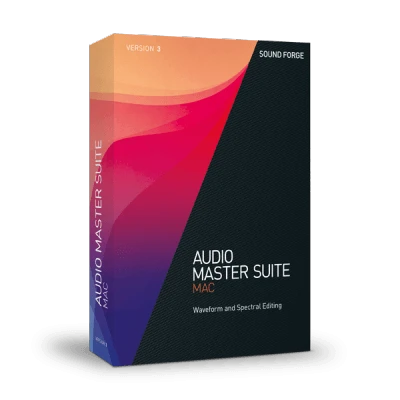 Imagine a stand-alone audio editor with spectral editing capabilities. Now add four additional audio-enhancing plug-ins. Nice! 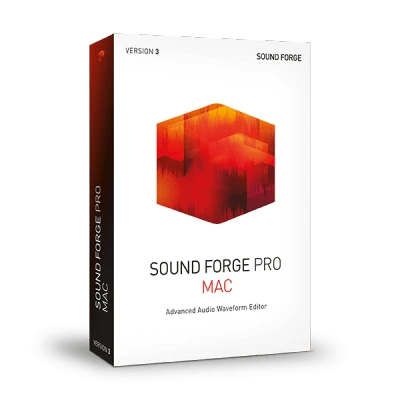 Now included with SOUND FORGE Pro Mac 3. Restore distorted audio by detecting and repairing clipping artifacts. 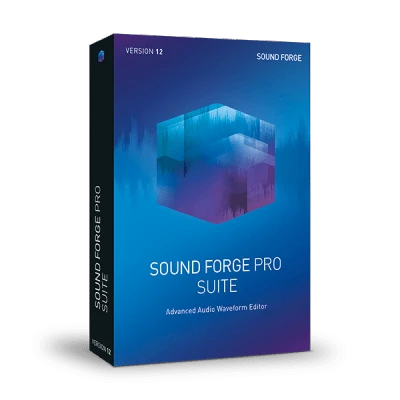 Specifically designed to fine-tune vocals and dialog by reducing background noise. Easily remove line noise and ground-loop hum. Use the low-latency de-click algorithm to remove clicks and crackle from vinyl recordings, or attenuate the “clicky” performance of a bass guitar track. Professionally designed presets and precise macro controls make achieving a final master with punch and clarity a breeze. Based on the algorithms of the legendary iZotope Maximizer, Ozone Elements enables you to achieve a full, rich, and loud final master; radio and streaming ready. 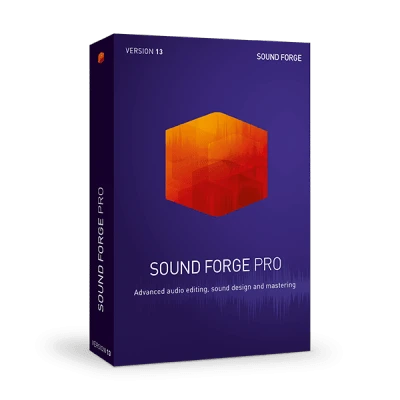 New processes added to the native SOUND FORGE arsenal of processes and effects include noise gate, reverb, simple delay, chorus, and flange. Take the guess work out of finalizing AES/EBU-compliant, broadcast-ready audio master files. Automatic Loudness Leveling combined with the Loudness Meters ensure compliance with broadcast loudness regulations such as the CALM Act (Commercial Advertisement Loudness Mitigation Act). Automatic clip detection quickly scans for and detects clipping. The Detect Clipping command automatically places markers at each instance of an audio clip to help you quickly locate and repair audio clippings. No need to render intermediary pre-masters any more. Pass multiple audio pre-masters through unique plug-in chains as they are being burned, disc-at-once, to a Redbook standard CD. 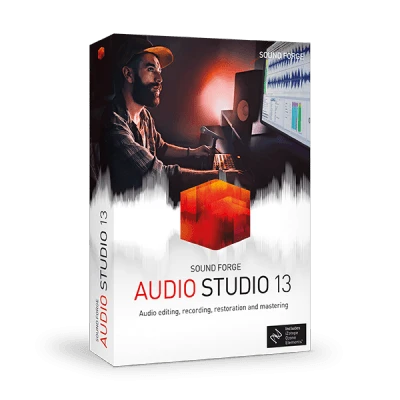 A single click saves every project file, along with information about the plug-in chain and its associated audio asset. Hear exactly what your mastered-for-iTunes audio will sound like before rendering. Continue to adjust, edit and enhance while auditioning the results in real-time without rendering. Open and edit the audio stream from a variety of popular video file formats including XAVC, XDCAM, AVCHD, and more.